Wales is dominated by its upland landscapes, a vast treasure trove of archaeology and heritage, where the exceptional survival of evidence for the lives of people across the millennia makes these fascinating places of international importance. 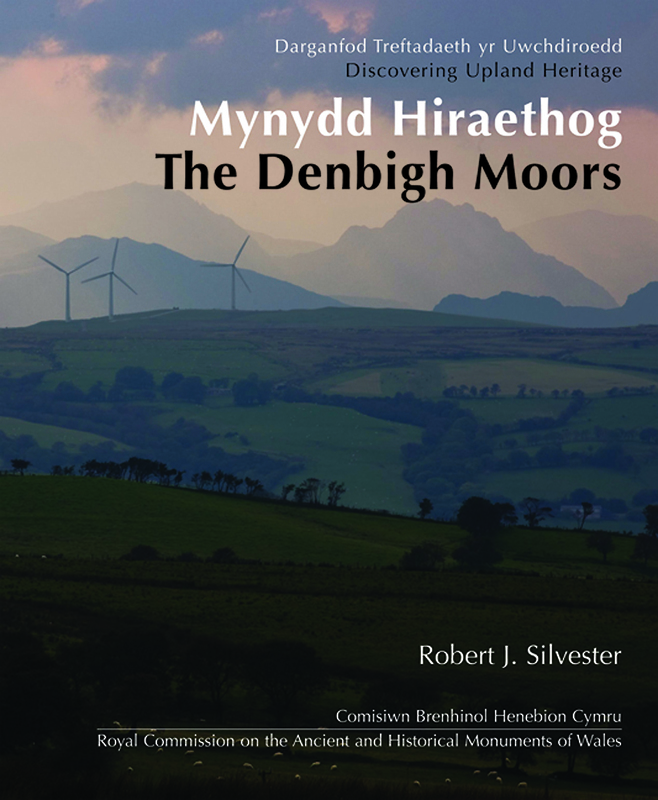 This book tells the story of Mynydd Hiraethog, widely known as the Denbigh Moors, an area of 100 square miles. Over many thousands of years people have settled or utilised these hills and left traces of their activities visible in the landscape today. This book describes those activities in the light of recent discoveries. The story is of generations of ordinary people in an environment that provided for many of their needs but that at times could be harsh and challenging.